On your next business trip, make a little extra when booking hotels, shopping, and dining out. Dosh is the fastest growing cash back app in the country. I took a business trip to DC, booked my hotel through the Dosh app, and got $244 cash back. This is on a hotel room that my company reimbursed me for. I got even more cash back just for eating out while traveling. Also reimbursable expenses. 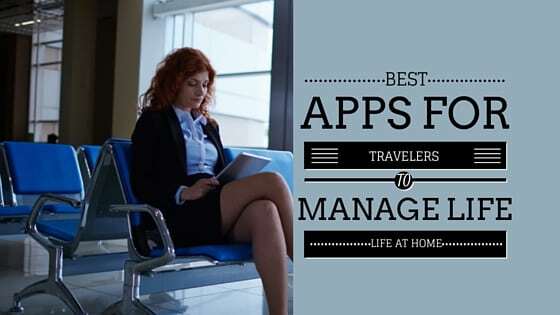 This is like a bonus for business travelers. — Casey C.
As the free cash back app that finds you money for booking hotels and travel activities, shopping, and dining out, Dosh is revolutionizing the way the world does cash back. 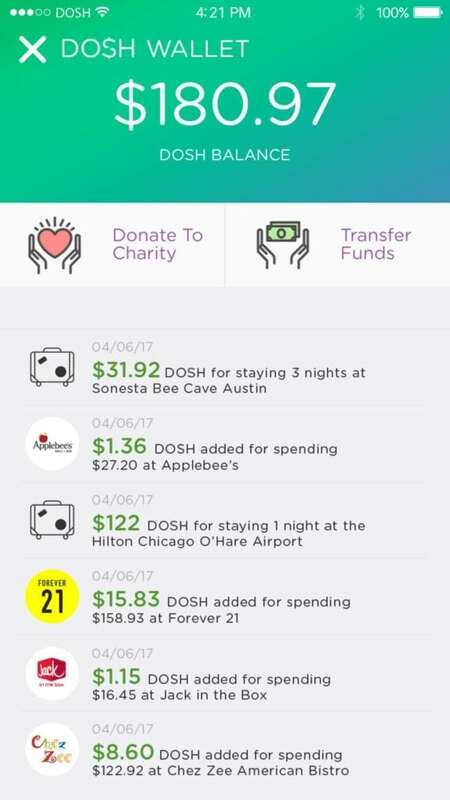 With more than 100,000 merchants and brands nationwide (and hotels worldwide), Dosh finds you cash back for doing the everyday things you already do. Brands spend more than $200 Billion a year on marketing and advertising. 50% of that is wasted. Dosh wants to put more of that unrecouped spend back into the pockets of consumers and businesses alike through cash back offers. 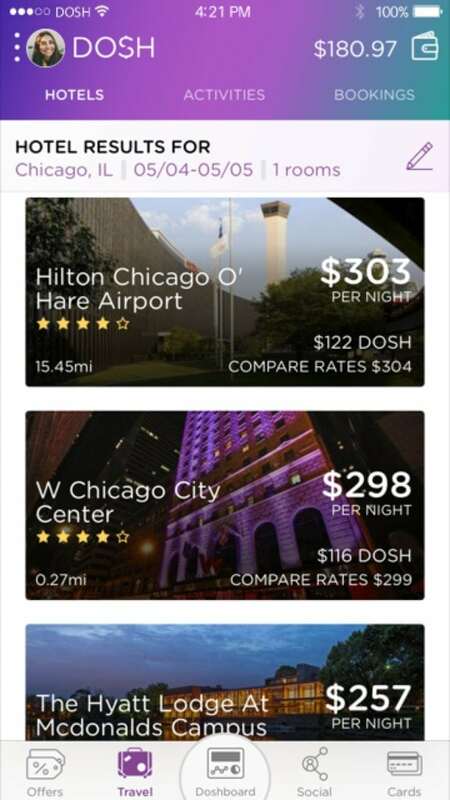 Dosh is the perfect way to book hotels. How so? Ultra competitive rates, plus cash back. Just plug your destination info into the app to get the most competitive prices on nearby hotels. That should make your boss happy. Then book the hotel through the app, complete your stay, and voilà — instant cash back. If you travel just twice a month, the average cash back received is $180 — or $2,160 a year. When you calculate it that way, it can seem like a raise or a paid family vacation. If you book travel on a corporate card, all the better. 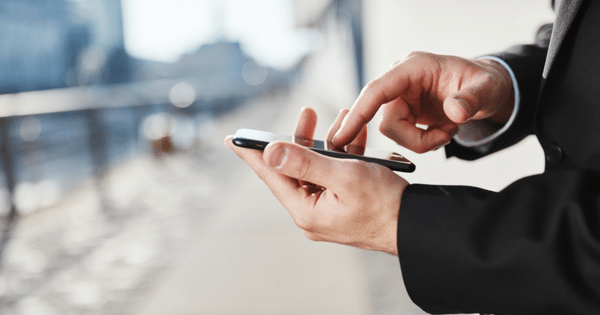 Simply connect your corporate card, book your stay through the app, and put all of your business expenses on that card as usual. Then all the cash back you receive gets deposited into your personal Dosh Wallet. That’s just smart business. Code entering or remembering discount codes. Download the Dosh app and sign up. 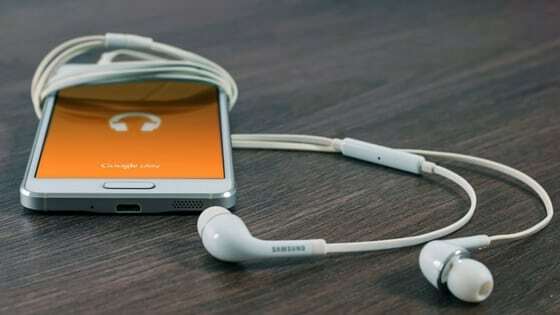 To download Dosh, visit dosh.cash or go to your favorite app store. Then register your personal information. Dosh uses card-linking to connect you with all of the great offers and to provide seamless cash back. If you’re worried about privacy and security, don’t. The Dosh system is equipped with bank-level, encrypted security to connect with all Visa, MasterCard, and American Express cards. Book hotels, shop, dine out. 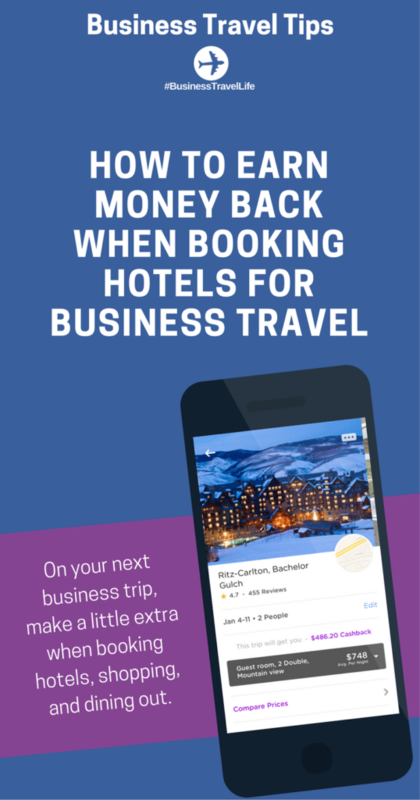 Use any one of your connected credit or debit cards to book a hotel or travel activity through the app, or to make a purchase from a Dosh merchant, and get cash back. Plus when booking hotels through Dosh, you also get incredibly competitive prices for each stay. No points. No miles. Just cold, hard cash. All cash back received is instantly and automatically deposited into your Dosh Wallet. 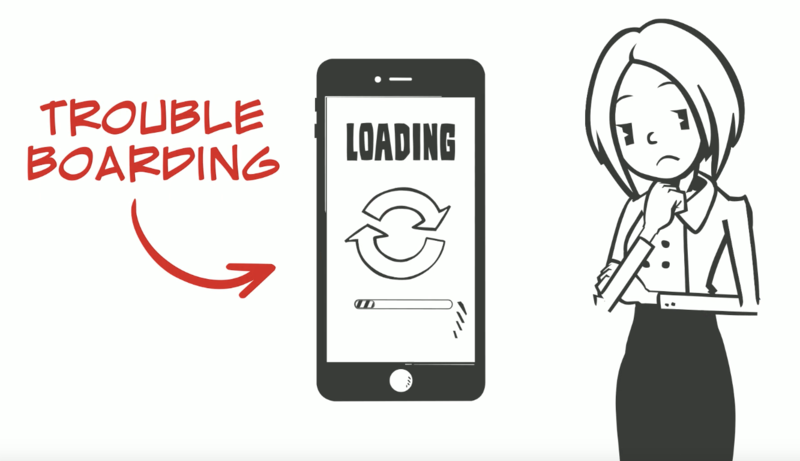 Transfer the cash directly into a bank account or PayPal. Or donate it to a favorite charity right from the app. Refer friends & family and get a $5 bonus for each. Dosh is better when shared with friends and family. That’s why Dosh gives you $5 for every referral (once they download the app and redeem their first offer, or after they complete a hotel stay). It’s like putting cash right into your friends’pockets. And it’s a nice cash perk for you. Refer your favorite businesses to get even more free money. For every business you refer that signs up with Dosh and publishes an offer, you get 20% of the marketing fees they pay Dosh for two years. So if a business pays Dosh $100 a month, you get $20 a month automatically deposited into your Dosh Wallet. That’s $480 for two years just for the referral. Plus, you get a commission each time a Dosh user redeems an offer from that business. Disclaimer: This post is sponsored by Dosh.